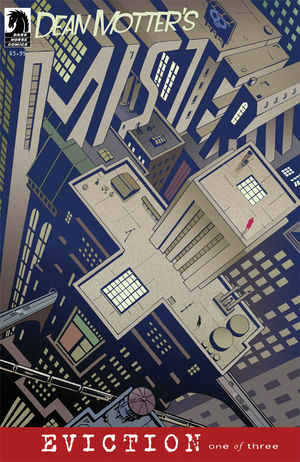 SETH’S PICK :: MISTER X: EVICTION #1: It’s true that this Saturday is FREE COMIC BOOK DAY, and while you know we’ll have plenty of quality free comics to give you, I’d encourage you to ease through the crowds and find this book on the genre side of the store. If you don’t know about the character or any of Motter’s work, I’d encourage you to give it a look. 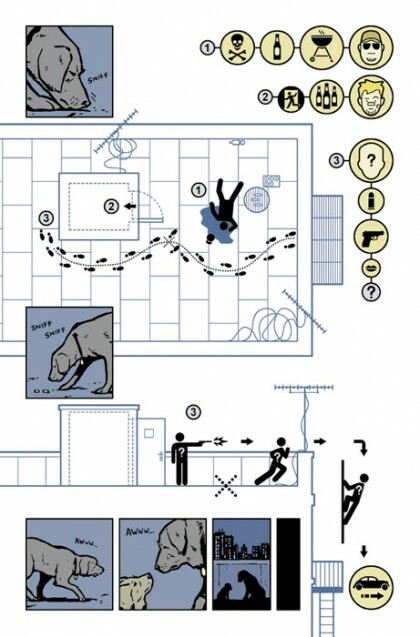 When Mister X appeared in the early eighties, it brought several novel elements into American comics, like art deco design, stylish noir, and even German Expressionism. Beyond the book’s intelligence, just look at a list of its contributers (Jaime Hernandez, Seth, Dave McKean and more) to find reasons to read this title. It’s a beautiful book that continues to deliver strong stories and design. This first issue of a new miniseries is a great place to learn about the character, as is the recent Mister X: Hard Candy one shot that collected new Motter material from Dark Horse Presents. 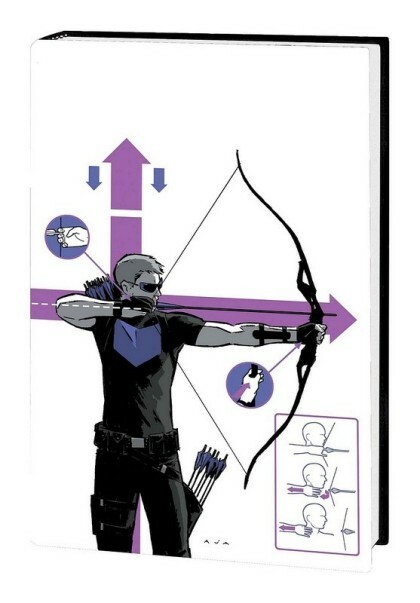 And if scholarly comics don’t do it for you, there’s always Hawkeye #10 out this week. 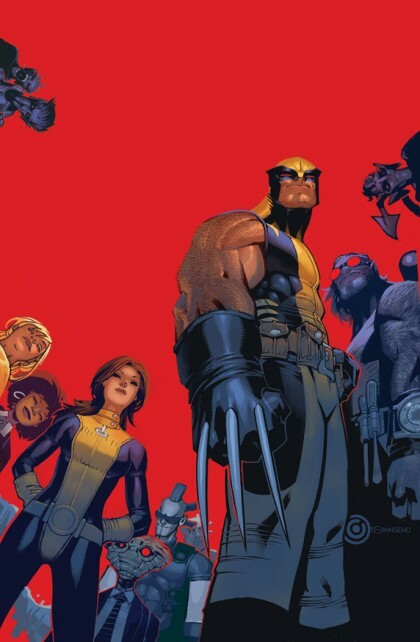 It just so happens that this issue is the first of the series to feature art from Francesco Francavilla, who will be among the guests at Heroes for the FCBD excitement this Saturday. Get him to sign a copy and a few of his excellent Black Beetle issues while you’re at it. 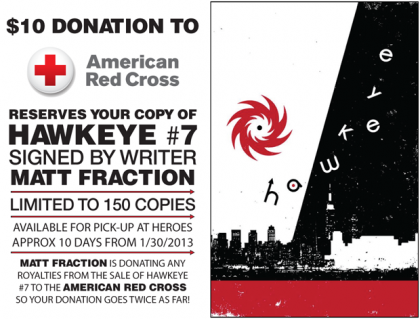 In case you missed hearing about this at our recent Charlotte MiniCon, Heroes is teaming with writer Matt Fraction for a special offer benefiting the American Red Cross and their Hurricane Sandy relief efforts. 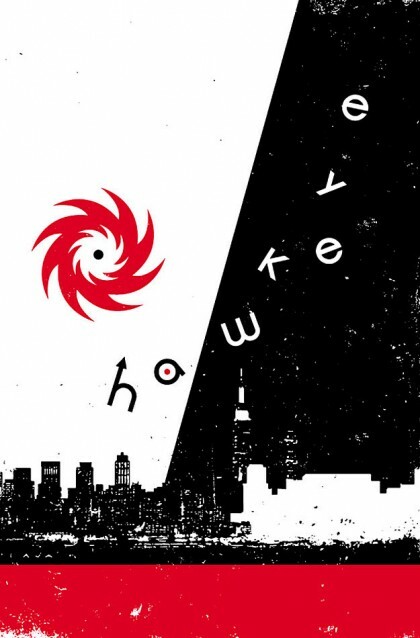 Fraction wrote a special stand alone issue for Hawkeye #7 that directly deals with the hurricane. 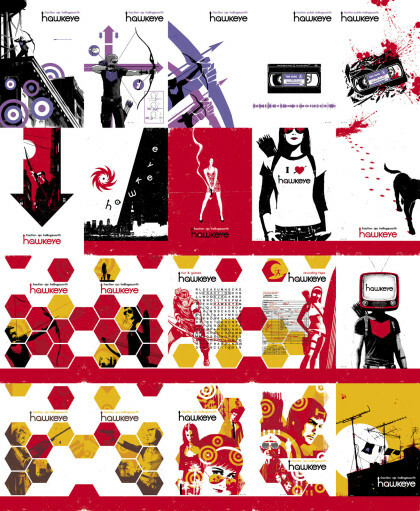 In addition to writing the story, Fraction is donating all of his royalties from the issue to the Red Cross. That means the more copies people buy, the more money the Red Cross will make. 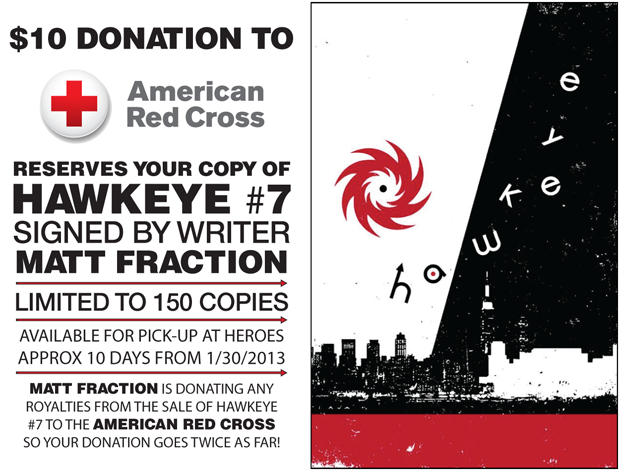 In conjunction with Fraction and the Red Cross, Heroes is offering a special signed copy of Hawkeye #7 for $10. As of this writing, there are less than 100 copies still available. You can stop by the store and reserve your copy today. All of the money we receive for this book will go entirely to the Red Cross, and each transaction will be kept separate from other store purchases. Our costs for the book, shipping, and Matt’s time are all being handled by us and aren’t included in the $10 price of the book. That means all of the money will go straight to the Red Cross and their relief efforts. We’d also encourage you to donate more than $10 for the book if you’re able. We applaud Fraction and his work to maintain awareness of the Red Cross and their work helping those afflicted by Hurricane Sandy. 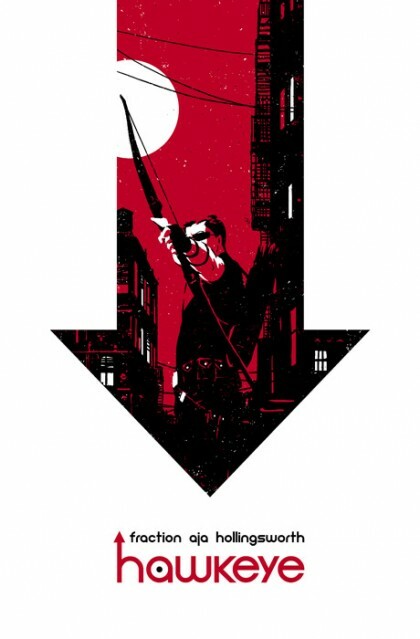 Reserve your copy of Hawkeye #7 today and help us raise money for those who desperately need it.